Ne-Yo drops his new album “Good Man” on Friday and you can listen to it below. In March when Ne-Yo announced the album, he got roasted by some of his celebrity peers including comedian Lil Duval and rapper T.I. 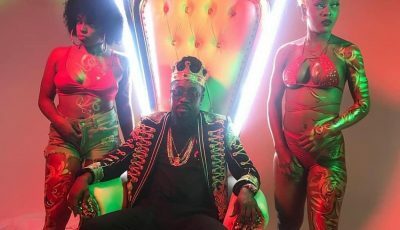 who called him out for his alleged infidelity with his previous wife Monyetta Shaw. “The f**k wrong with this ni**a Ne-Yo mayne? outchea just breaking all types of guycodes,” Duval wrote while T.I. commented, “Preach it pastor! Can I get a Amen.”. 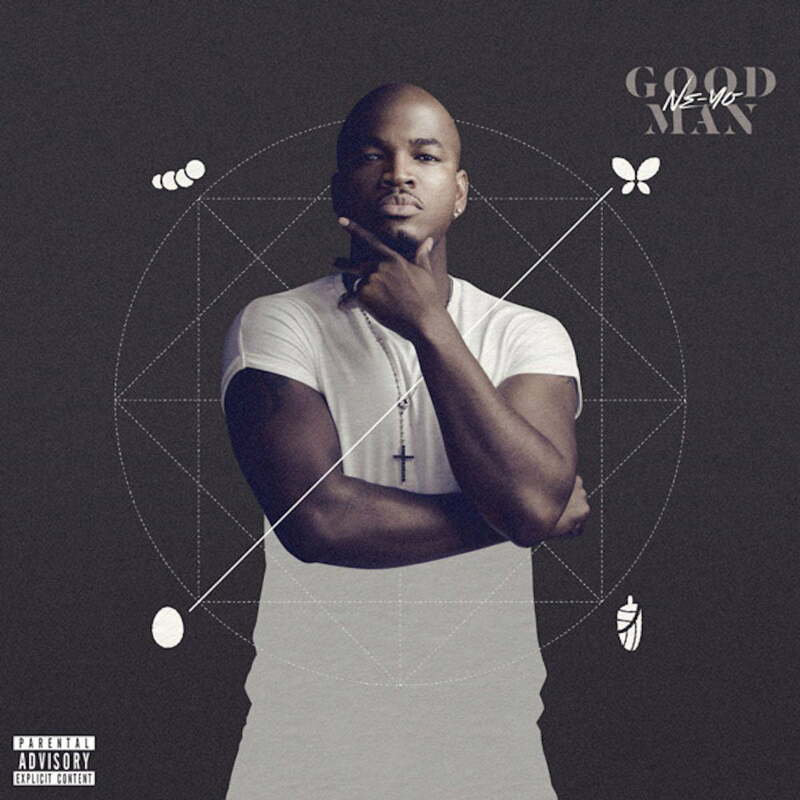 Stream and download Ne-Yo’s new album “Good Man” below.